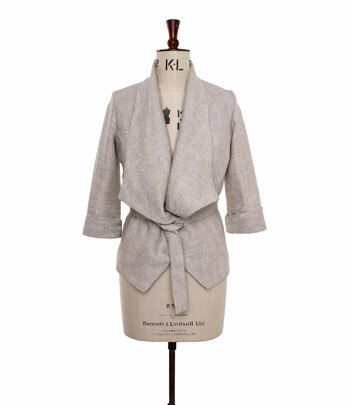 100% Linen jacket in an oatmeal colour with waterfall front and sash belt. Lining in soft royal blue rayon satin. It can be worn open or closed. 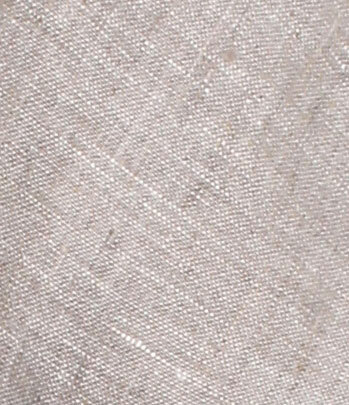 Back panels create definition and structure. Can be worn with jeans, tanks, dresses and is very much a dress up/dress down addition to your wardrobe.